We went to Drayton's Magical Christmas in November and even Noah's Ark more locally as they were both blogger events. I don't mind doing things early doors as it means the festive period and the excitment to Christmas just lasts longer and it's less of an anti-climax than it is when you pile the pressure on just one day to be good. 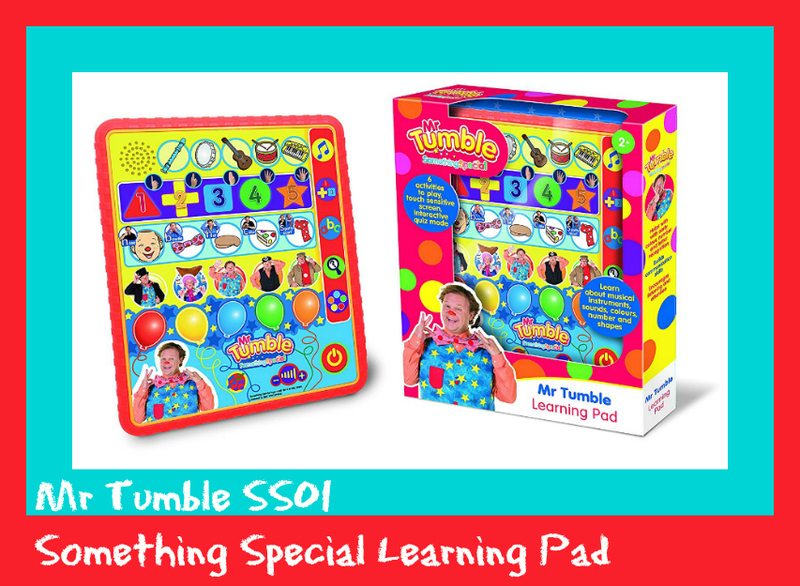 a Mr. Tumble SS01 Something Special Learning Pad for Lottie (Let your child learn with Mr Tumble and Friends. 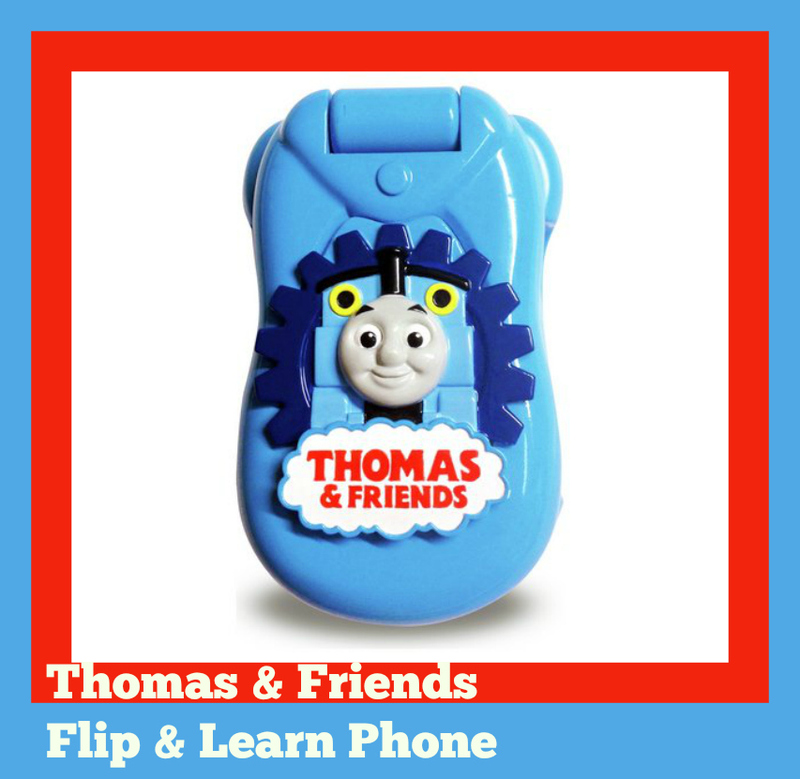 Press and picture or image on the tablet to hear fun sounds and facts. Includes six games to encourage learning about colours, numbers, shapes, letters, characters and musical instruments. The touch sensitive screen makes exploration fun and easy to follow). 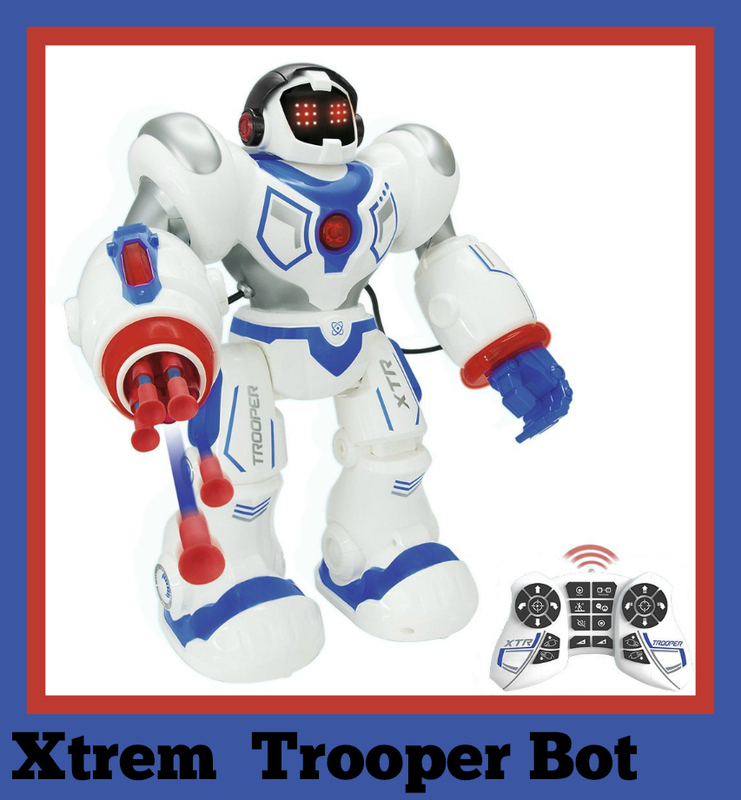 an Xtrem Trooper Bot for Aaron (Here comes the ultimate Xtrem Bot, Trooper Bot. Over 35cm tall, the high tech trooper bot is armed and ready for combat, with a missile launcher built into its arm – take aim and fire using the infrared remote control. Then when the battle is over, trooper bot can perform its own robotic dance! trooper bot can walk and slide forward, turn, move backwards, and follow up to 50 consecutive commands. The multi LED eyes have a variety of facial expressions. Trooper bot comes with a protective visor, 5 missile darts and USB cable for recharging (2 x AA batteries only required for the controller). infra-red transmitter reaches range of more than 5 metres. For ages 5 years and up. So our delivery arrived and kept them busy this week which was great as Aaron broke up from school Friday 15th December.... I find that TERRIBLY early, as I am Irish and we celebrate Christmas till 6th January and breaking up that early means he goes back on 2nd January *cries*. Imagine spending New Year's Day saying "you better go to bed soon you've got school tomorrow" :-( I do know though that this year must be a DREAM COME TRUE for any office worker who works Monday to Friday. Normally up to 2012 that'd have been me. Getting everyone in the office to set out of offices on Christmas Eve with me then dashing to Stansted to collect my Mum from the airport. But with Christmas falling on a Monday people have 23rd and 24th off. They must be stoked!!!!! If only school holiday dates worked just as well. Anyway bye for now. Hope to touch base with you all again before Santa comes down my chimney - oooh errr. And, you can always find me over on Instagram NewMumOnline my happy place.